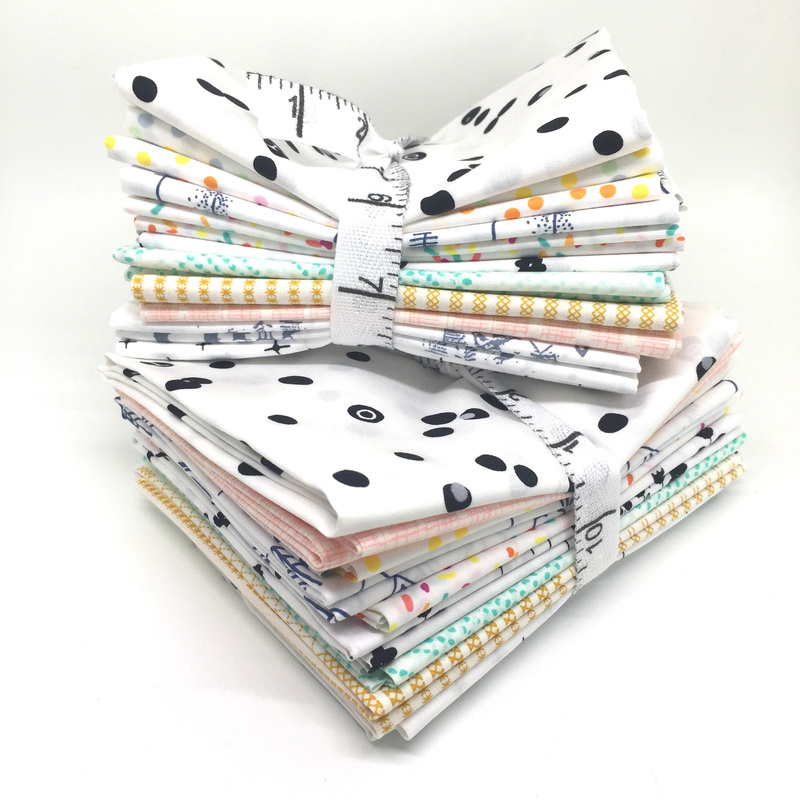 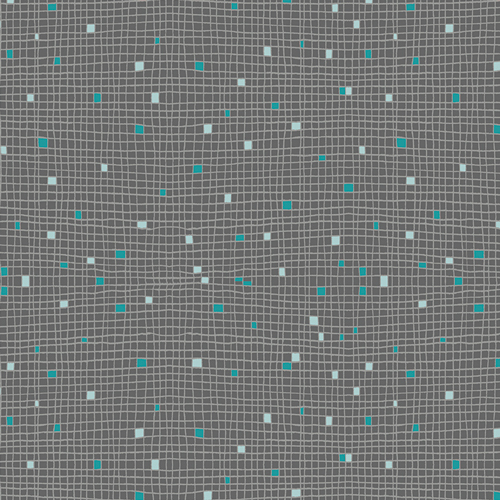 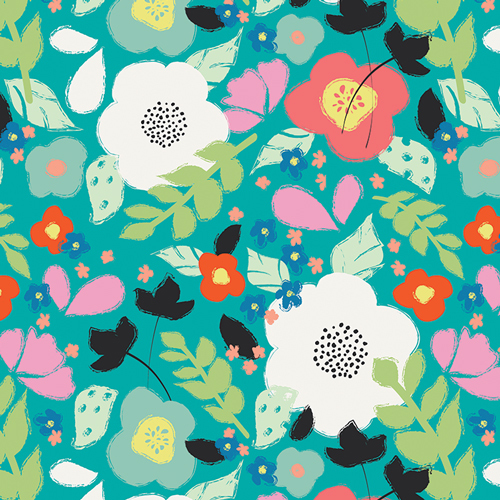 I scream, you scream, we all scream for….cute fabric! 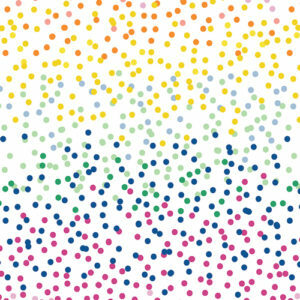 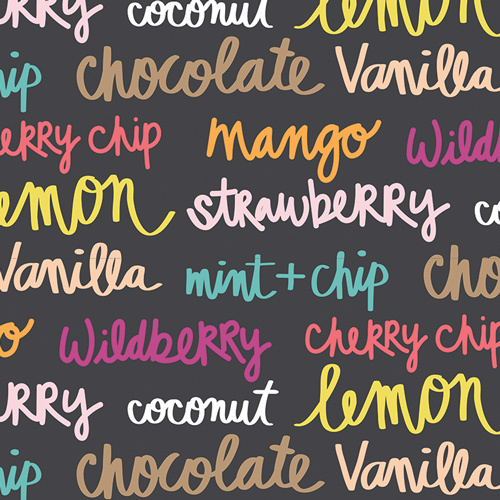 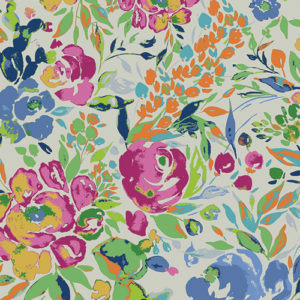 Text and color go to a new level in this oh-so-sweet print featuring all your favorite flavors. 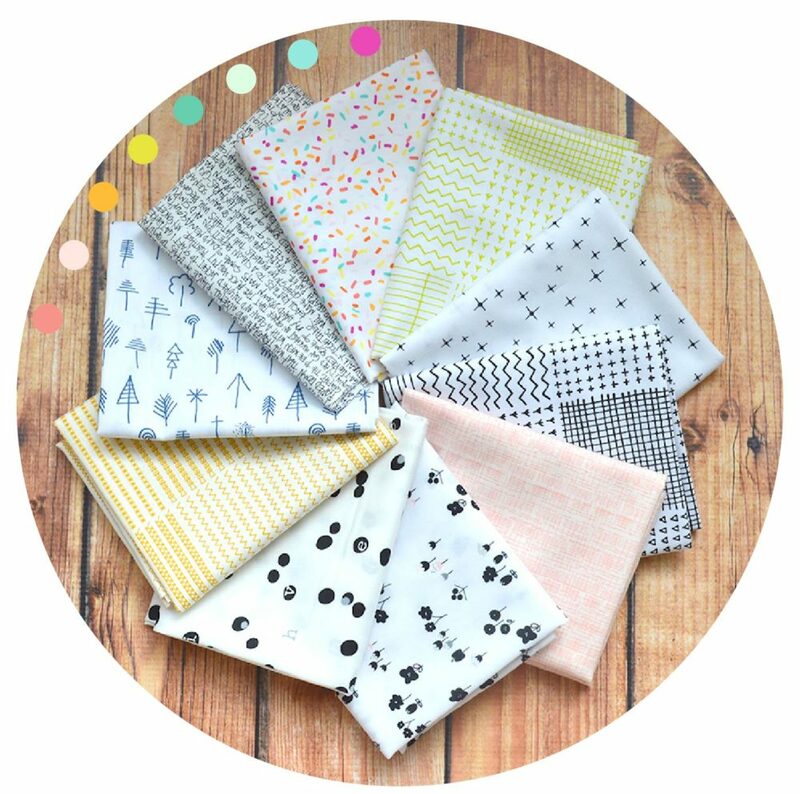 Add interest and color to your quilt when you pull all the colors together with this unique focus print.